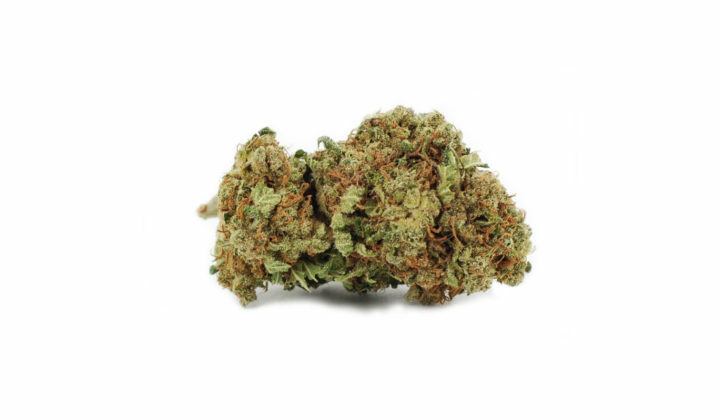 The Swet Mango Kush strain tast the same as the actual fruit, with a distinct kush flavor and hints of pine. 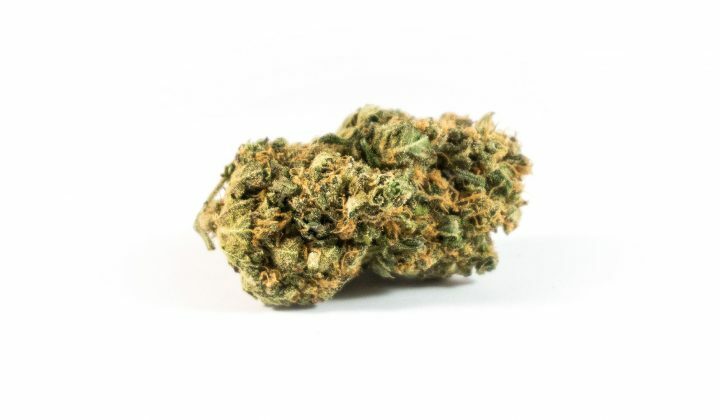 Its buds are covered with orange pistils and are described as very dense. The buds have a thick shiny trichomes which are evident when the bud is taken apart. The smell and taste are similar and described as mango and banana. THC content is measured up to 16% and CBD at 0.3%.